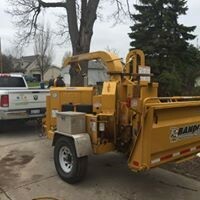 Nathan Mosher started his first lawn care business in 1995 and operated as Cutting Edge Lawn Care. 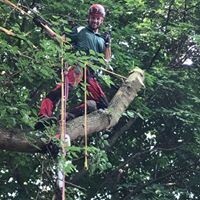 His operating standards were simple and conscientious; he paid ample attention to detail and he provided quality service at a fair price. 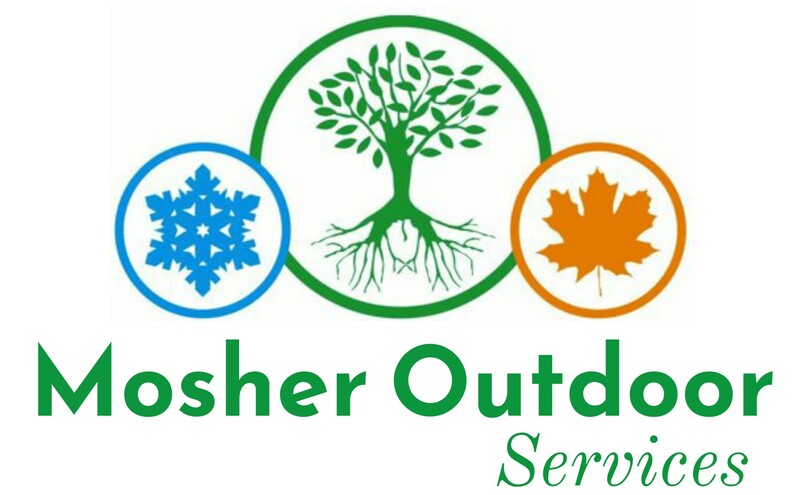 In 2010, he changed the business name to Mosher Outdoor Services and operated as a sole proprietor. 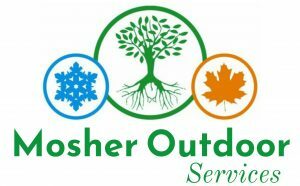 In 2017, he became Mosher Outdoor Services, LLC. 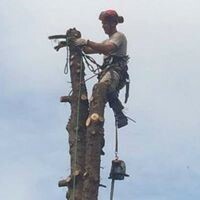 Today his customers have branded him as being professional and dependable while providing top-quality services at fair prices. 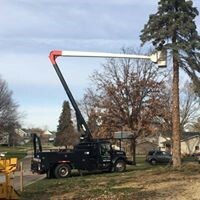 We’re a fully insured business, so call today for a free quote. 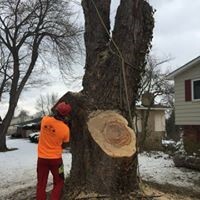 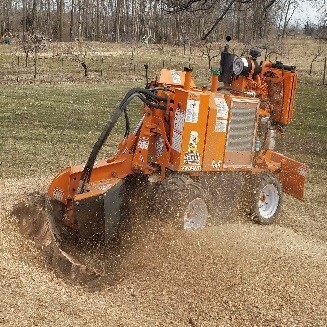 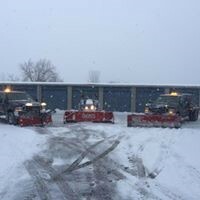 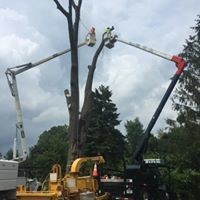 Mosher Outdoor Services, LLC specializes in tree removal, tree trimming, pruning, limb cabling, storm damaged tree care, stump grinding, lot clearing and more.